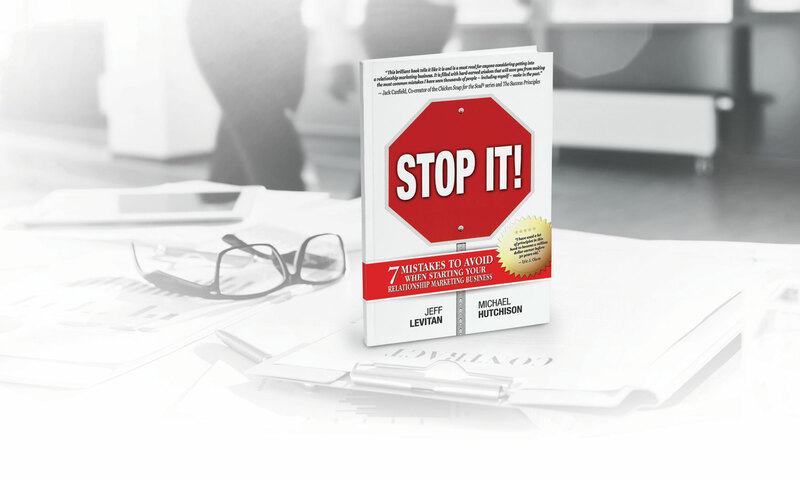 This book shows you exactly WHAT THE MOST SUCCESSFUL LEADERS DO to attract new associates and have the biggest impact on their team’s performance. JEFF LEVITAN’s career in the financial industry began in 1995 at the age of 24. In his first full-time year as an advisor he earned over $100,000; Jeff was a millionaire by age 30. As an advisor, he quickly learned that he didn’t have enough hours in the day to make the impact he wanted to in the industry. To remedy the problem, Jeff mastered recruiting and developing other agents. Today, Jeff leads, trains and motivates over 2,500 licensed agents in over 100 offices around the United States and Canada. MICHAEL “HUTCH” HUTCHISON is an entrepreneur, author and investor. Over the past two decades, Hutch has helped build several respected enterprises while continuing to model and study the lives of achievers who thrive on the job and off the job. Michael is also the author of famous book Speaking Mastery: 7 Keys to Delivering High Impact Presentations. Michael’s personal blog Making Things Happen can be found here at www.michaelhutch.com.